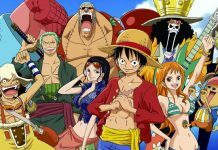 One Piece chapter 861 was released a few days ago, meaning that fans are now eagerly waiting for the next chapter to arrive. The past few chapters of One Piece have been really interesting as Sanji managed to reunite with his captain, Luffy. 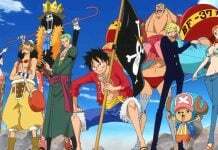 After reuniting, the Straw Hat Pirates formed an alliance with the Fire Take Pirates against Big Mom. Currently, the Big Mom Assassination Plan is in play, while Lady Pudding is having second thoughts about shooting Sanji. So without any further due, here is what the next chapter of One Piece is going to feature. In One Piece chapter 862, the wedding ceremony of Sanji and Laddy Pudding will finally begin. Both of them will be seen walking down the aisle. 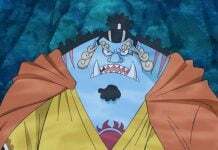 As the wedding has begun, Jinbe will wake up the Straw Hat Pirates, but he will have a hard time in waking Luffy up. However, before Luffy even wakes up, the wedding cake will be brought out. On the other hand, one of Big Mom’s Sweet Commanders, Katakuri is going to become suspicious after he will see Pudding crying in the future. 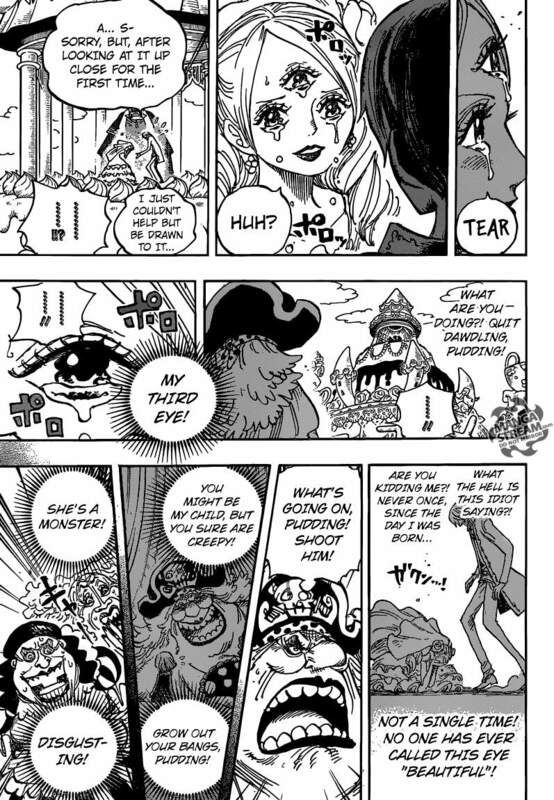 Pudding is said to show her third eye to Sanji during the wedding. To her surprise, instead of getting scared, Sanji will compliment her because of her third eye, which will make Pudding break down in tears. She will reveal it to him that she has been bullied since she was a child because of her third eye, and even her mother, Big Mom, used to get scared of her and didn’t like seeing her because of the third eye. While crying, Pudding will still think about killing Sanji, but she will be stunned and amazed by the compliment no one has ever given her before. Because of this, it is said that she will be moved by Sanji’s words so powerfully that she will betray Big Mom for him and will do everything in her power to make sure he is safe. On the other hand, after seeing that Pudding is currently crying and is not following the plan of killing his fiance, Big Mom will signal the priest to shoot Sanji. This time, Katakuri will see the future again through which he’ll find out that Sanji will dodge his bullets. Because of this, Katakuri will decide to shoot him himself, but Sanji will dodge his attack too. The attack on Sanji will also serve as a signal to the Straw Hat Pirates and Luffy will then burst out of the cake. 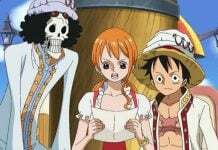 However, to everyone’s surprise, instead of only one Luffy, many doppelgangers of Luffy will come out with him and the Vinsmokes will be left in a great shock. One Piece chapter 862 is currently scheduled to release on April 17, 2017. Let us know if you’re excited about it or not in the comments below.